It’s January when you need lots of ideas for low-carb eating, so here are all my favorite Low-Carb and Keto Casserole Recipes! 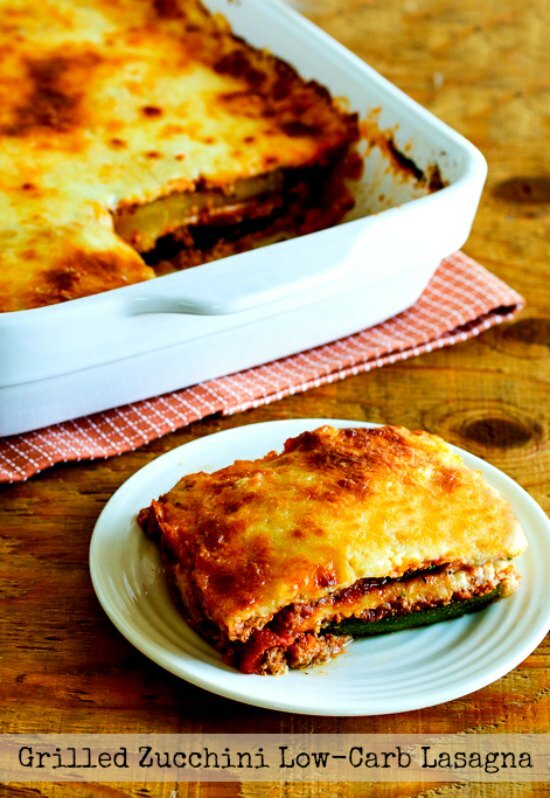 Use Recipe Round-Ups to find more low-carb recipe collections like this one! 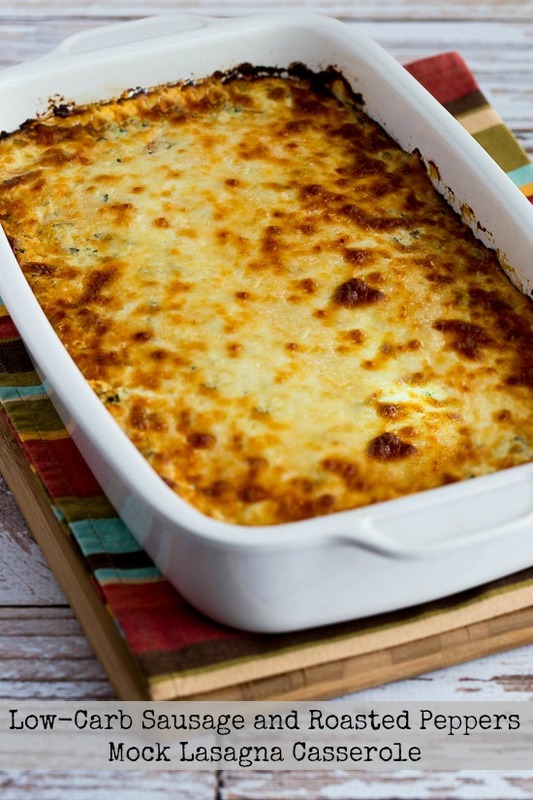 Click here to PIN 20+ Delicious Low-Carb and Keto Casserole Recipes. I grew up eating casseroles when the word casserole meant a dish that had meat, rice or pasta, and some kind of canned soup. When I started along the path of more carb-conscious eating (more than ten years ago!) 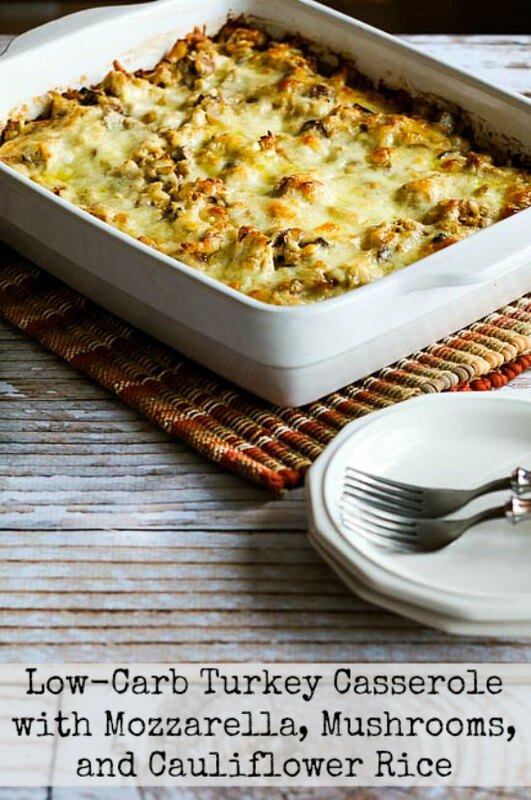 I realized that with some creative thinking you could make Delicious Low-Carb and Keto Casserole Recipes with just as much comfort-food appeal as those traditional favorites. 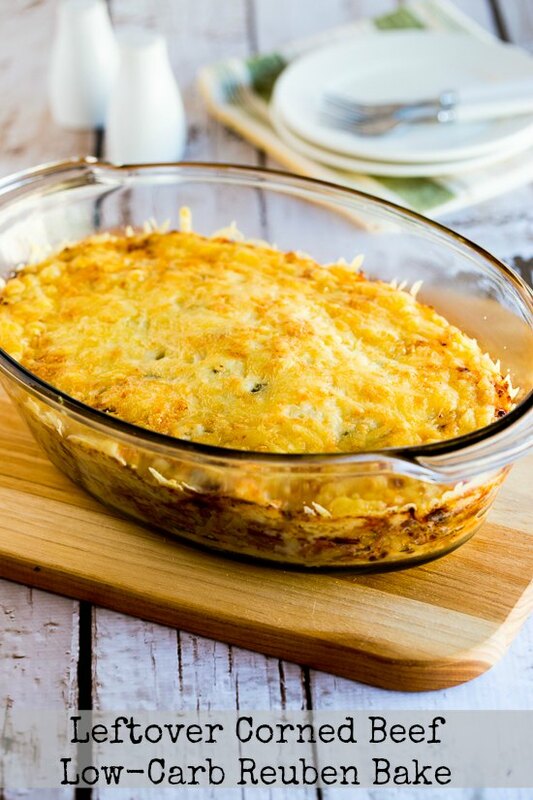 Now I have a huge collection of low-carb and keto casseroles on my blog, and I’ve collected all my favorites into this recipe round-up. 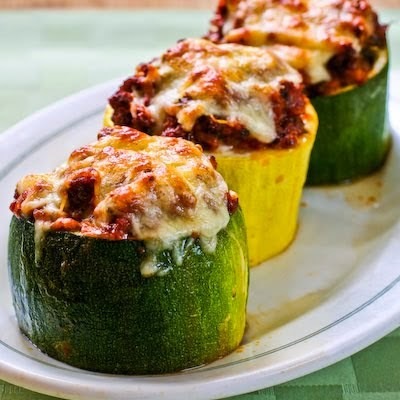 I included some ideas for stuffed zucchini and stuffed peppers in this collection too, because they have all the same qualities that make low-carb casseroles so appealing. 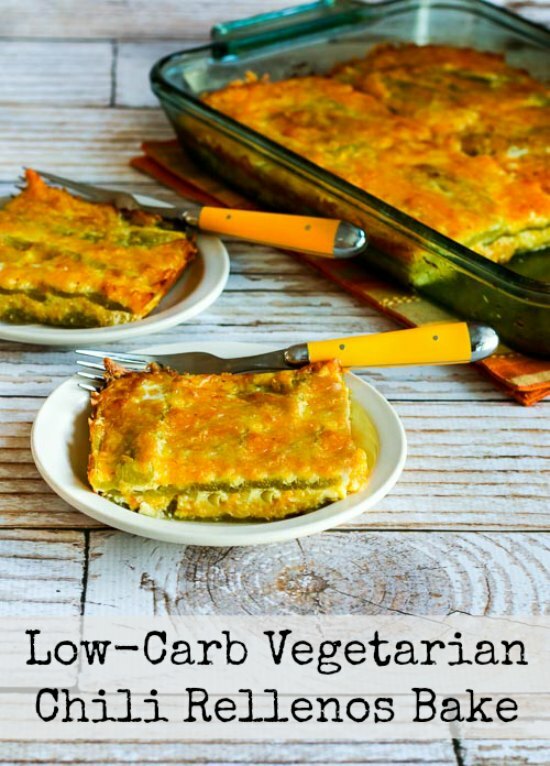 And I’m constantly creating new low-carb casseroles and adding them here, so bookmark or pin this post and check back occasionally! 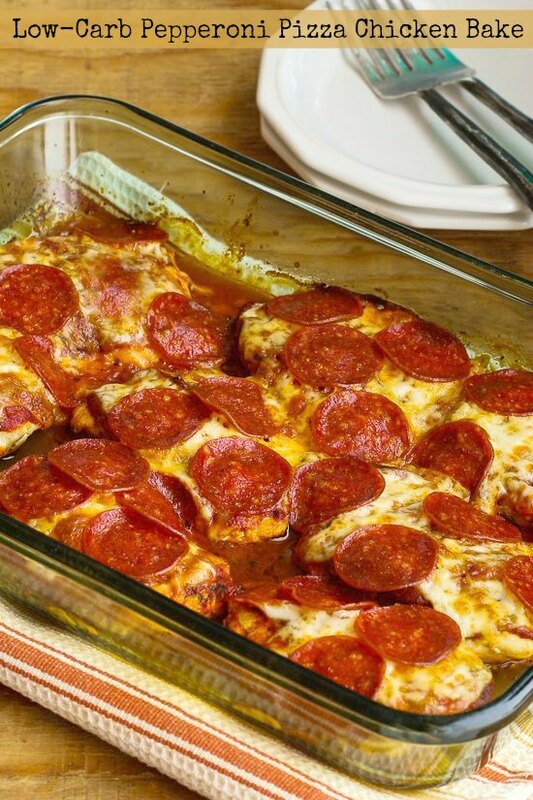 All these favorite casseroles are low in carbs, and quite a few are also Keto, and of course low-carb and Keto casseroles are also going to be gluten-free. And although some of these are going to be too high in fat if you’re following the letter of the law for the South Beach Diet, quite a few of them could be adapted with lower-fat dairy to fit the South Beach guidelines. So hopefully there is something for everyone here! 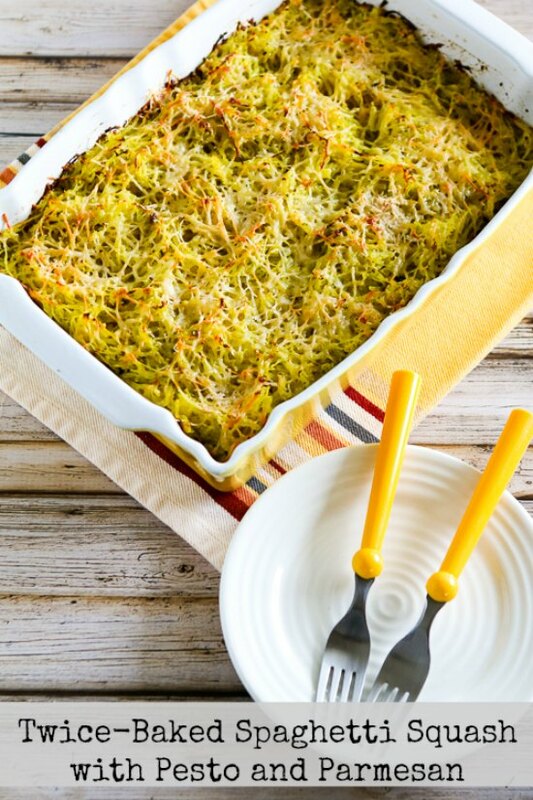 And while some people might consider casseroles kind of old fashioned, personally I love low-carb casseroles for the way they almost guarantee leftovers! Unless you have a house full of teenage boys, if you make a casserole for dinner you’ll probably have some left for another meal! 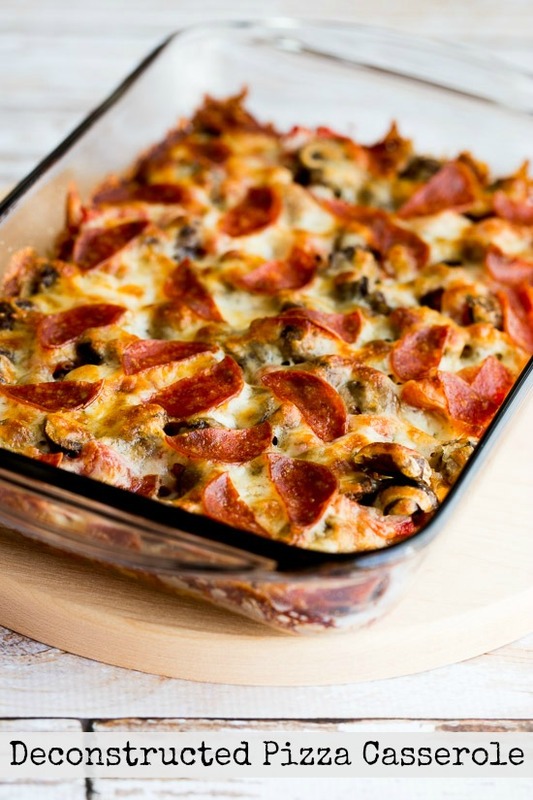 I first called this post 20+ Delicious Low-Carb and Keto Casseroles so I could keep adding more low-carb casseroles and casserole-type dishes when I came up with them! 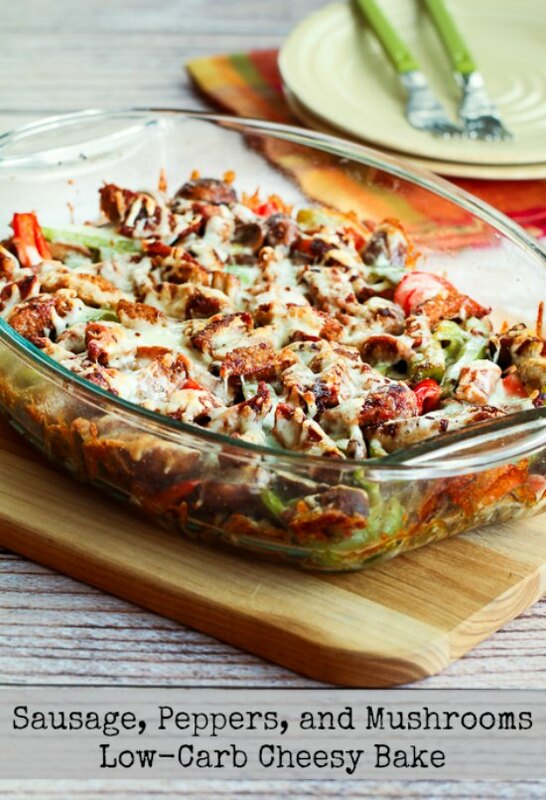 Now there are far more than 20 casserole recipes here; enough to get you through a whole winter of low-carb or Keto eating! 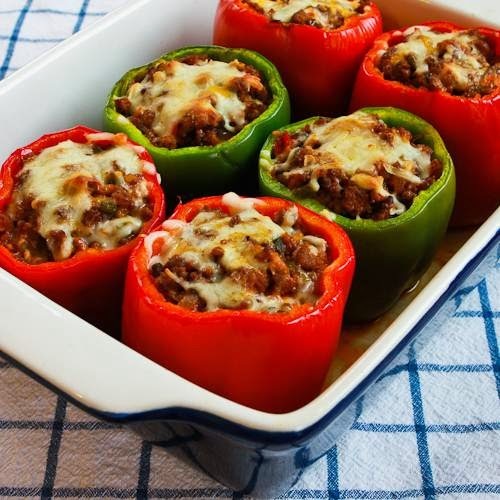 Check out the index page for Casseroles for even more ideas, including some that use low-carb tortillas and some low-glycemic casseroles with beans suitable for South Beach Dieters. 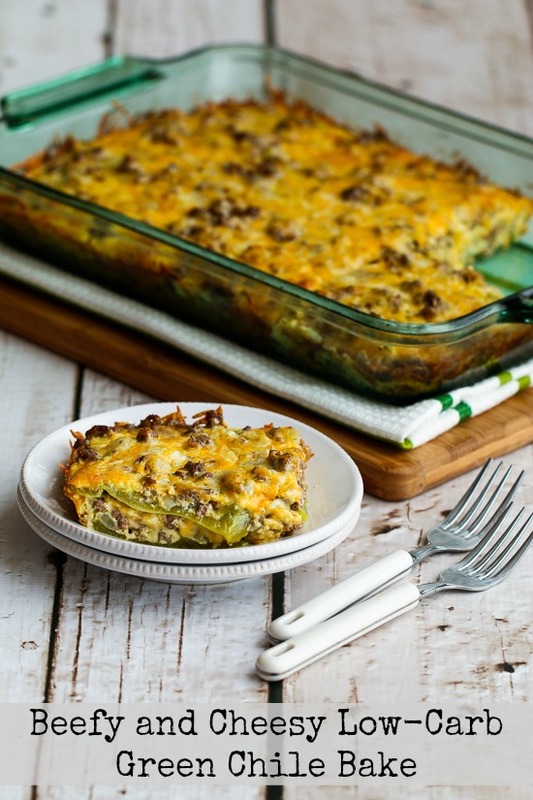 There are also lots of delicious ideas for Low-Carb Breakfast Casseroles on my blog. 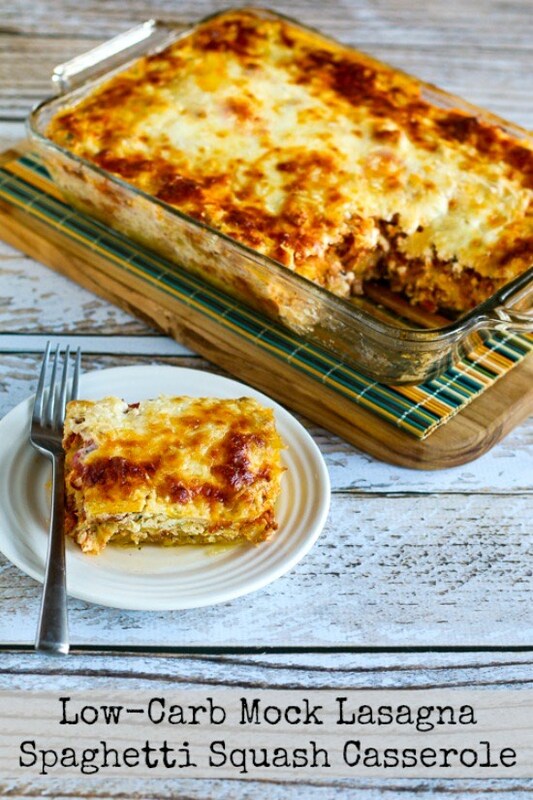 For carb-conscious eaters out there who get tired of plain meat and salad, hope you enjoy trying some low-carb casseroles for a change of pace! 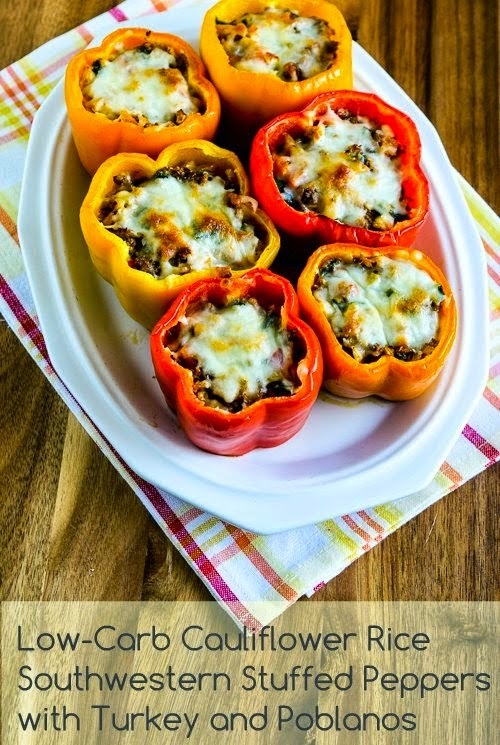 This recipe collection has been added to a new category called Weekend Food Prep to help you find recipes you can prep or cook on the weekend and eat during the week! Low-Carb Chicken and Asparagus Baked with Creamy Cheesy Curry Sauce! Have you tried any of these recipes? Tell us how it went in the comments! Which of these are Keto friendly recipes? If you click to a recipe there are orange tags at the top that tell what diets i think they’re suitable for. Most of these are Keto. 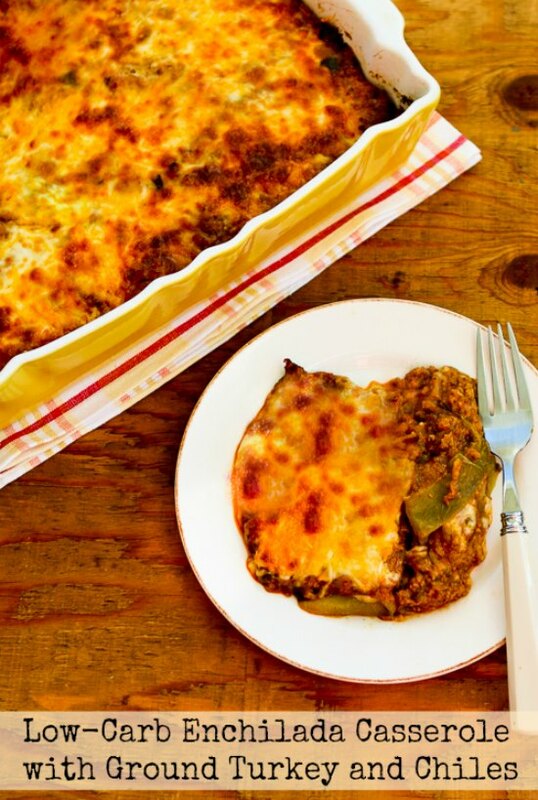 Hi Kalyn, I'm so excited to have found your low-carb recipes … specifically this enchilada one. My husband and I (we're newly weds!) recently began our low-carb journey and it's going well after 6 weeks. We began shooting for under 100g a day, and now we're cruising at 35g a day with great success. I've looked over the enchilada recipe for nutrition info/carbs per serving and I must be too distracted by the pictures, my tummy growling and mouth watering to find it! Help! I don't calculate carb counts because it's too hard to know what products people might use or how much they will eat, but in every recipe, directly after the actual recipe there's a section that says NUTRITIONAL INFORMATION. That will tell you two easy ways you can get the carb count if you need it. Glad you're enjoying the recipes. Perfect! Right there and somehow I missed it. Thank you, Kayln! We're having a family bonding this weekend and I will make sure to try this. It really looks delicious and healthy too. Thanks for posting. Not sure which recipe you mean, but I hope you enjoy! I made this last week and the whole family loved it! Thanks! Great list! Pinned! This will help me when I remember I'm trying to behave lol. Thanks Malia! And I can relate about trying to behave. I didn't grow up eating casseroles, but clearly I missed out! I love the idea of swapping vegetables for pasta (especially the green chiles). Thanks Lydia! I've definitely had fun coming up with new possibilities!